Day 1: Arrive at the Jomo Kenyatta International Airport. 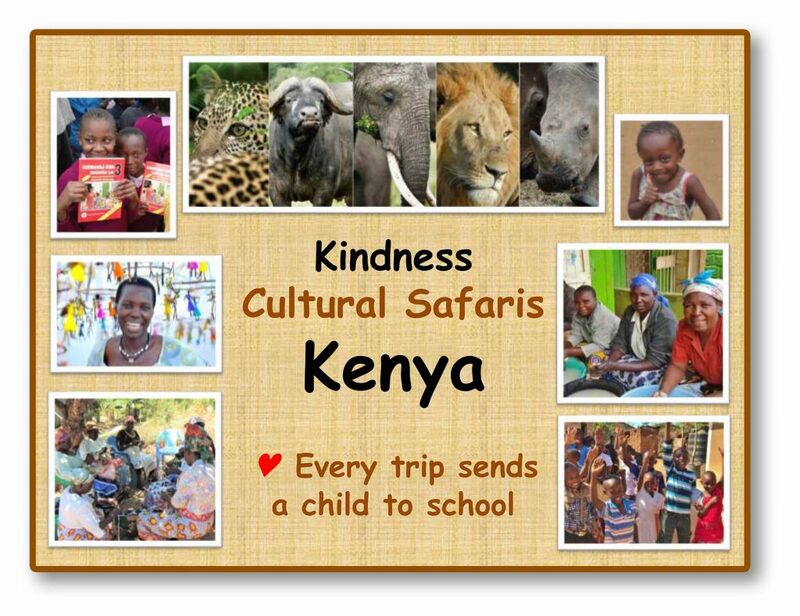 Your Kindness Cultural Safaris representative will meet you at the arrival terminal with a name card. 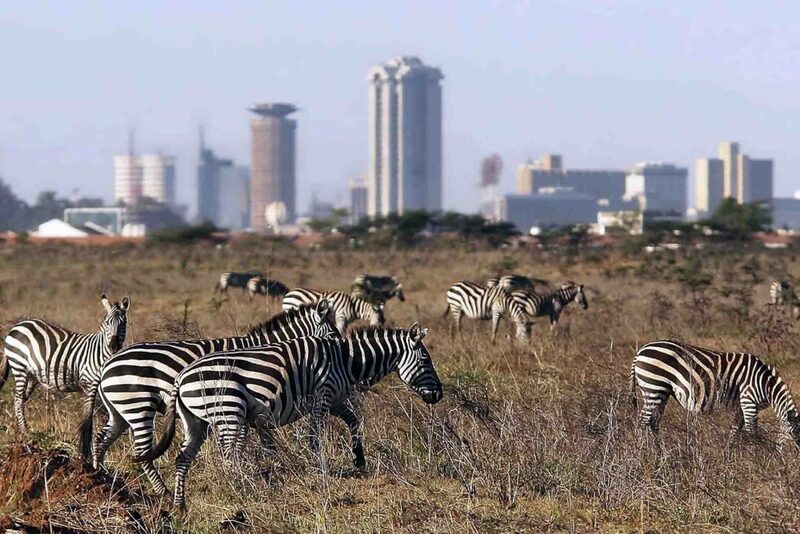 We will provide private transport to take you to the 4 star Ole Sereni hotel*, nestled between JKIA and Nairobi National Park. Day 2: Breakfast at hotel, then to the David Sheldrick elephant orphanaqe for the 11 am feeding. David Sheldrick Wildlife Trust is today the most successful orphanelephant rescue and rehabilitation program in the world. Lunch at Tamambo Restaurant & Gardens. Free time until dinner at Ole Sereni hotel that night. 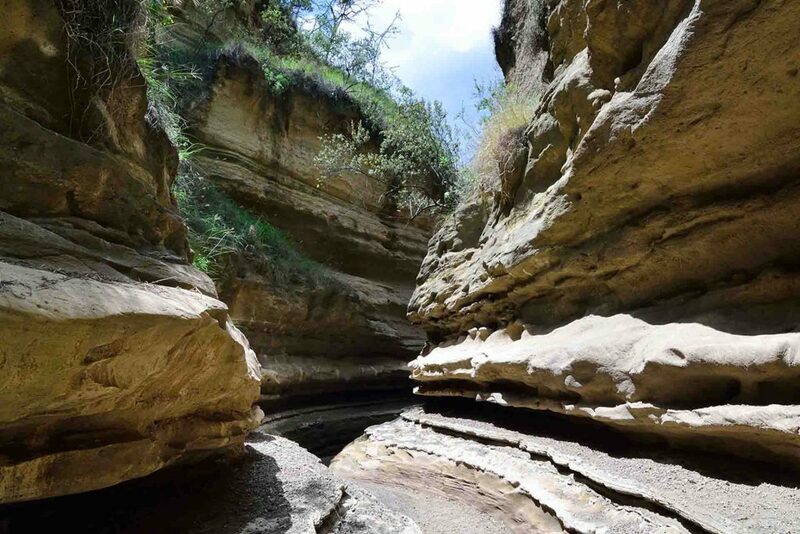 Day 3: After breakfast, take a drive to Naivasha Hells Gate National Park. 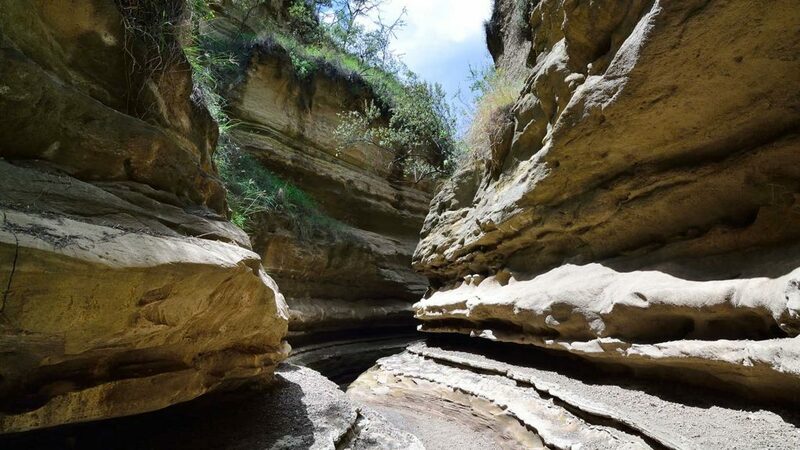 Named for the intense geothermal activity within its boundaries, Hell’s Gate is a remarkable quarter of the Great Rift Valley. 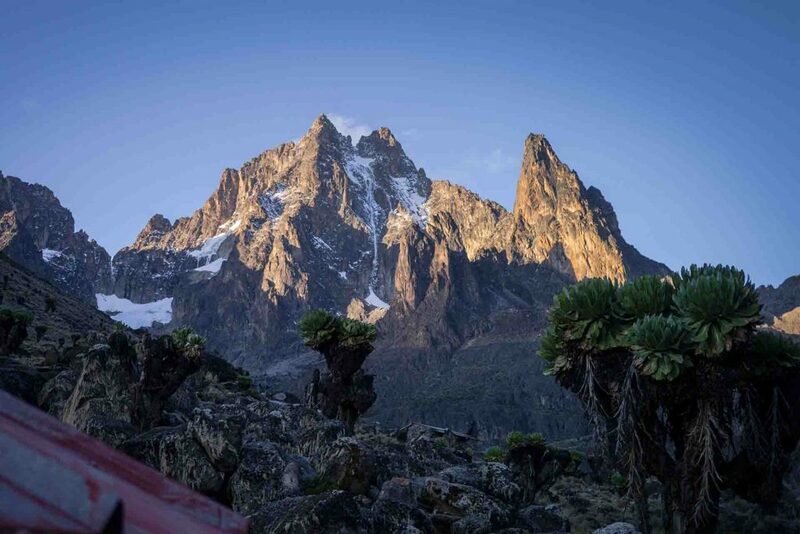 Spectacular scenery including towering cliffs, water-gouged gorges, stark rock towers, scrub clad volcanoes and belching plumes of geothermal steam make it one of the most dramatic parks in Africa. Take a short hike that will lead to hot water springs. After the hike, exit the park through the Olkaria Geothermal gate to see the geothermal plant and have a healing swim if you wish in a natural hot springs pool. Have lunch in Naivasha, then onwards to Nakuru Sopa Lodge. 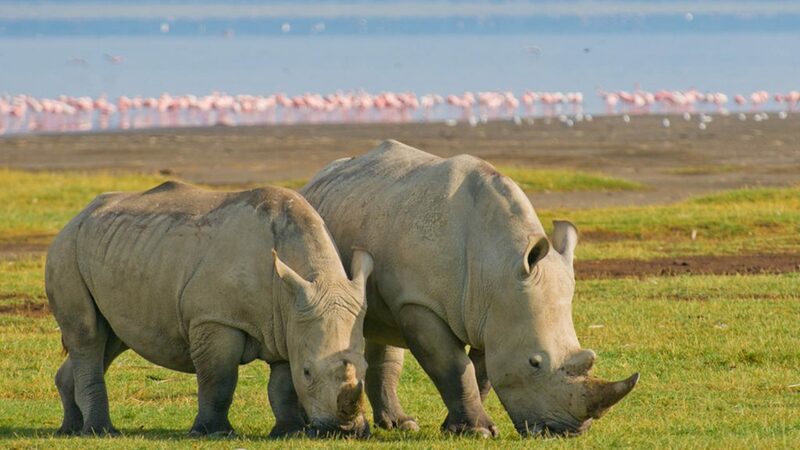 Day 4: Have breakfast and go for a morning game drive which will welcome you to this rich national park and if lucky spot some rhinos, along with other wildlife and beautiful scenery – we’ll hope for the flamingos! 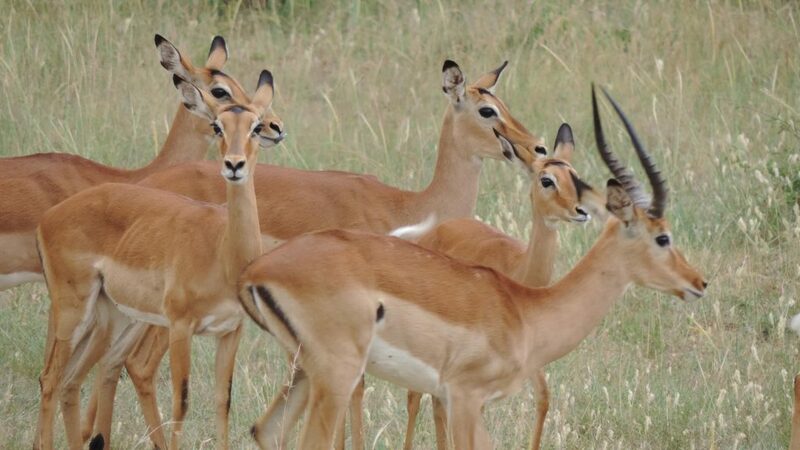 Back to Sopa lodge for lunch, then at around 4pm go for an afternoon game drive, with dinner back at the lodge. Day 5: Travel from Nakuru to Kisumu, passing through the scenic tea fields of Kericho. 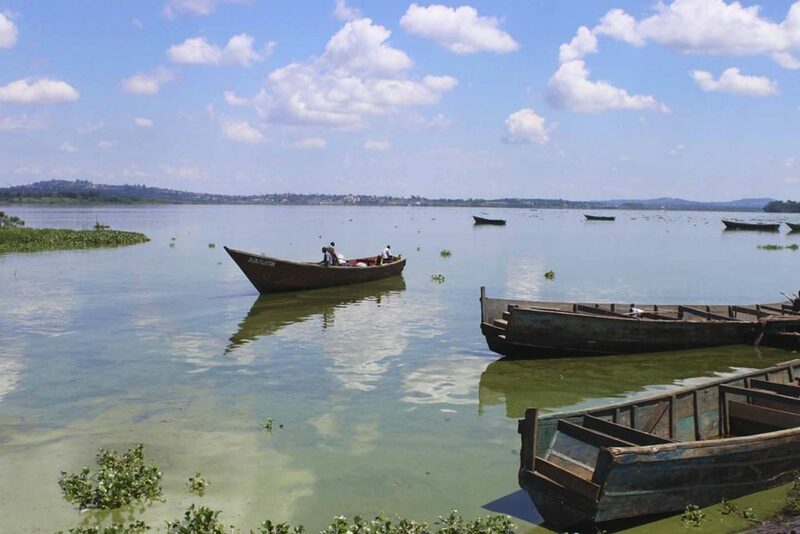 Kisumu is located on the shores of Kiboko Bay stemming from Lake Victoria. Kiboko Bay (Kiboko means “hippo”) is a place of serene beauty to calm the mind and rejuvenate the spirit. Have lunch at Kiboko Bay Resort and spend the evening relaxing and dining there, by the shores of the lake. 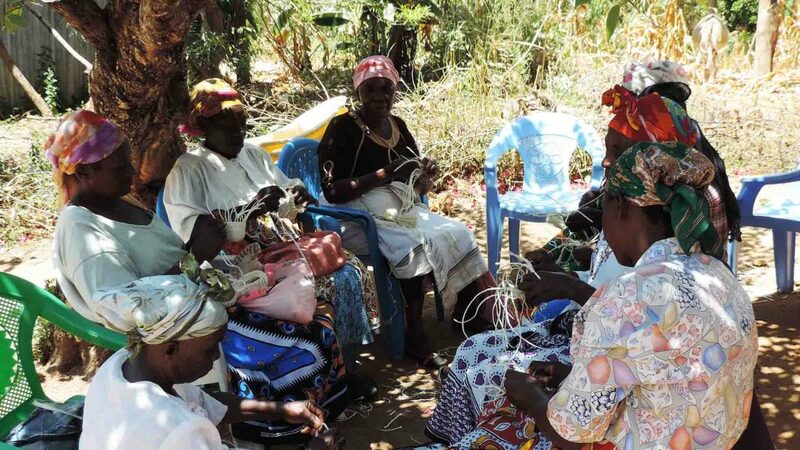 Breakfast at Kiboko Bay and then travel to a nearby village to experience the real daily life of the Luo people, near the shores of Lake Victoria, the largest lake in Africa. Visit a women/youth group and explore opportunities to help and volunteer. Walk through the local market accompanied by individuals from the families that are hosting us. Lunch in the village, and in the evening, enjoy a truly authentic local dining experience, having dinner in the home of your host. 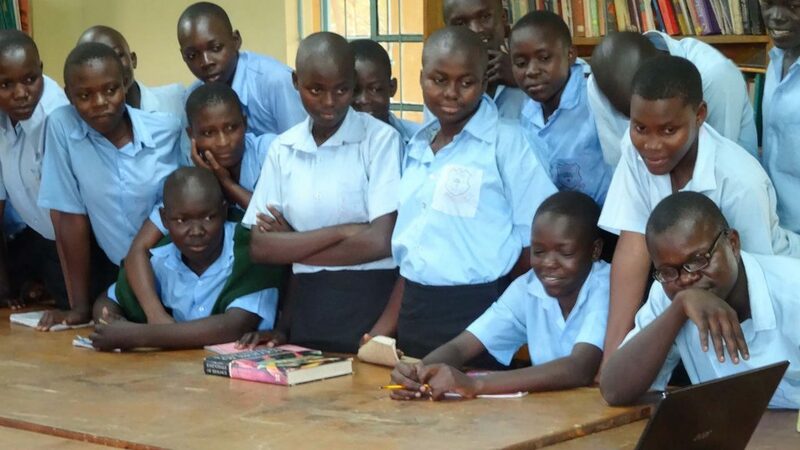 Day 7: Travel from the village to Bondo and visit Nyagoko secondary school. Lunch in the outdoor patio of the Pride Hotel. 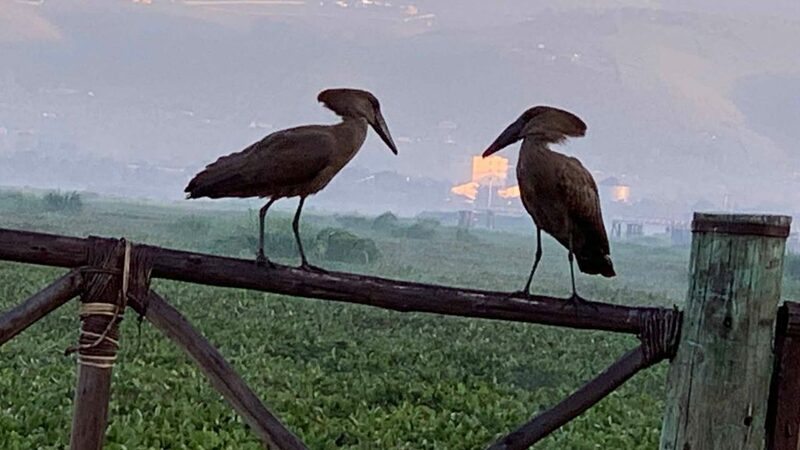 After the visit drive back to Kisumu, seeing local sights along the way, and spend another relaxing night at Kiboko Bay. 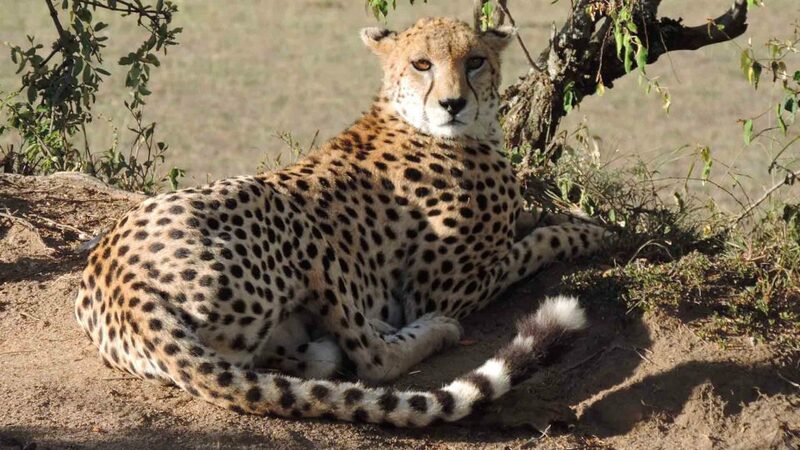 Day 8: After breakfast drive from Kisumu to the Maasai Mara, one of the premier nature preserves in the world, an extension of Serengeti National Park in Tanzania, where legendary animal life abounds. This is truly the land of the Lion King (“Simba” is Swahili for lion.) 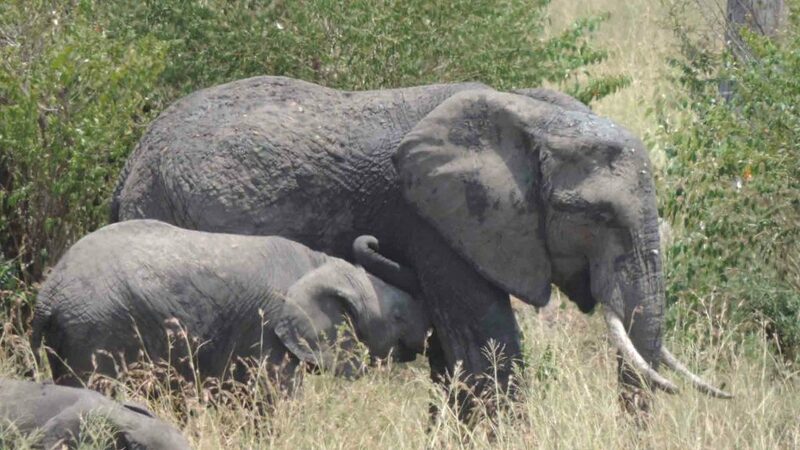 Arrive in time for lunch, then enjoy an afternoon game drive. 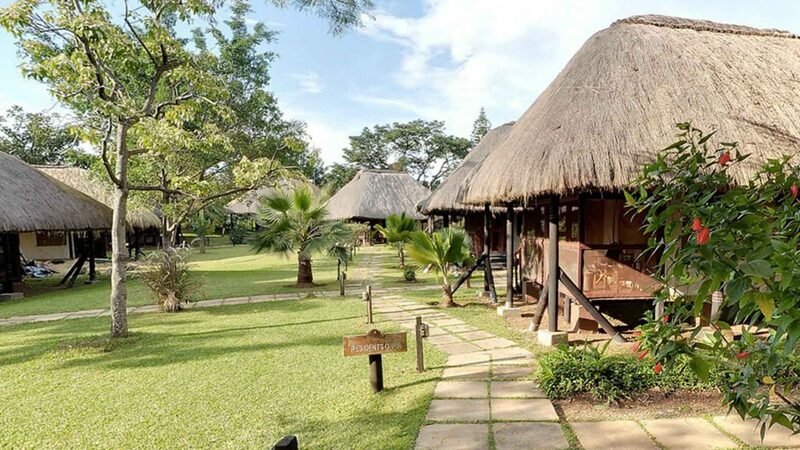 Dinner and overnight stay will be at a comfortable tented camp. 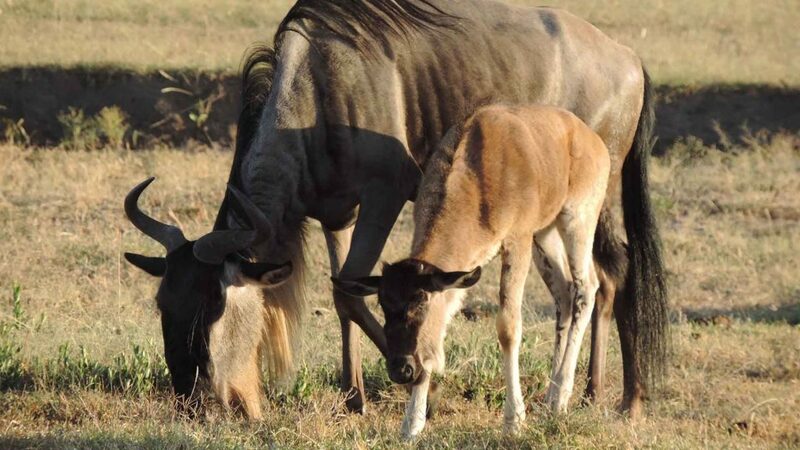 Day 9: Enjoy a full day experiencing the Mara magic. 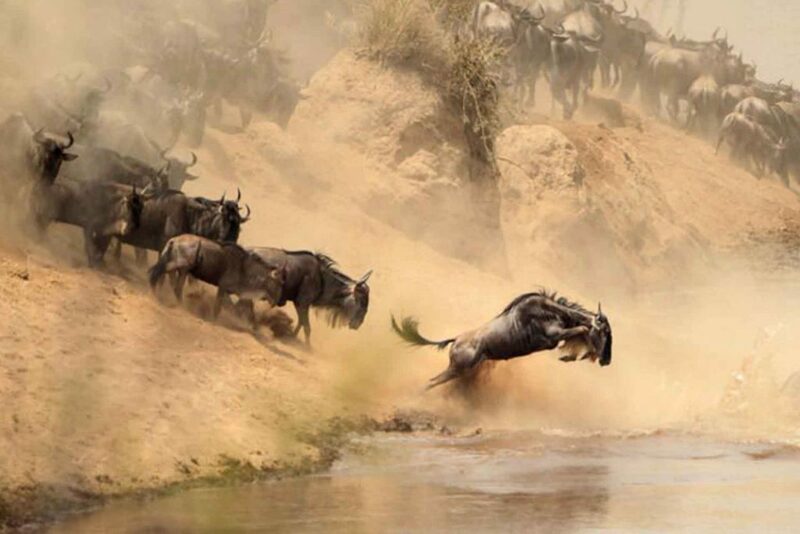 The Mara reserve is the most popular game site in Kenya and it owes this to the astounding concentration of game within the park all year round, including the “big five.” A visit to a Maasai village can be arranged at an extra cost for those who are interested. Dinner and an overnight back at the tented camp. 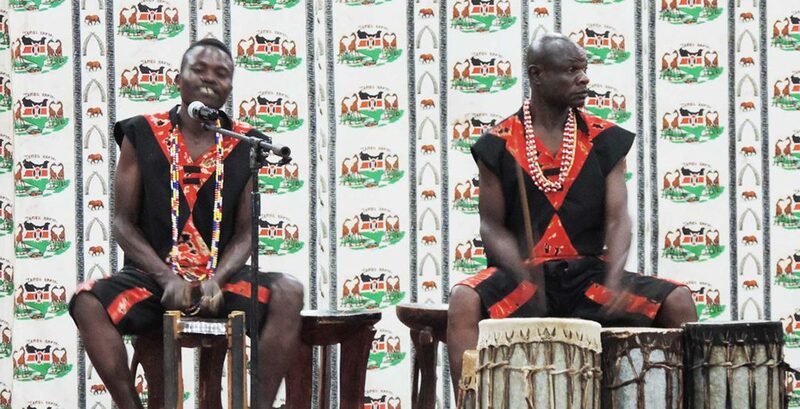 Day 10: After breakfast you will check out and depart for Nairobi, with a stop for lunch at Narok. Return to the Olesereni hotel in Nairobi. 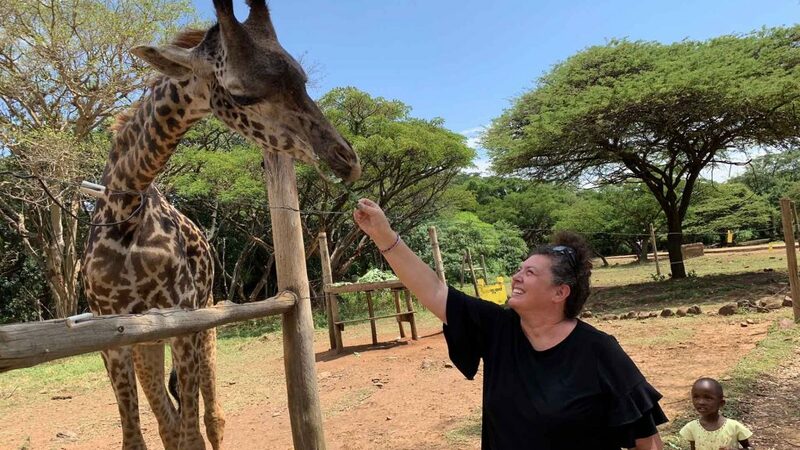 Day 11: After breakfast visit the Nairobi Giraffe Center where you will see these marvelous creatures up close, and even feed them from your hand – kiss them if you dare! 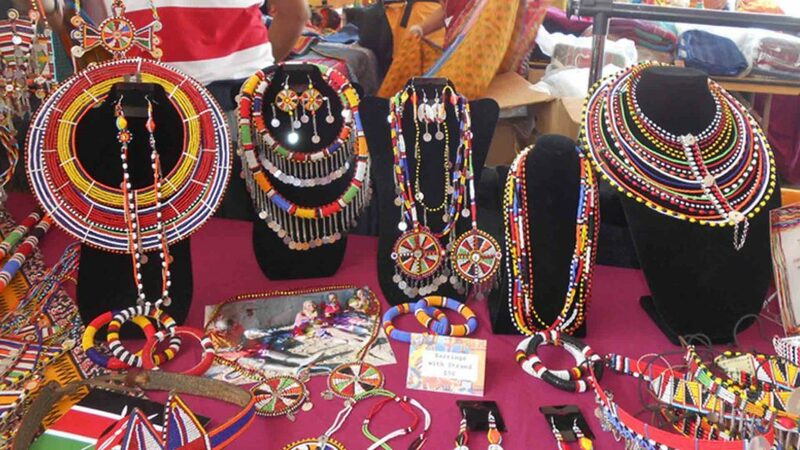 Then go shopping at the Village market in Nairobi, and have lunch at the food court. Experience dining at the famous Carnivore, known as the ultimate ‘beast of a feast’ where a variety of meats ranging from beef & chicken to exotic meats like ostrich, crocodile and camel, are roasted over charcoal and carved at your table, along with delicious side dishes and an exceptional array of sauces, soups and a selection of desserts and native Kenyan coffee. Vegetarian options also available! Day 12: Breakfast at the hotel then leave according to your schedule. Transportation provided to Jomo Kenyatta airport. Written by our specialists, our destination brochures are not only designed to showcase the countless beautiful places you can travel to, but also to help narrow down the many choices you’re faced with when planning a trip. 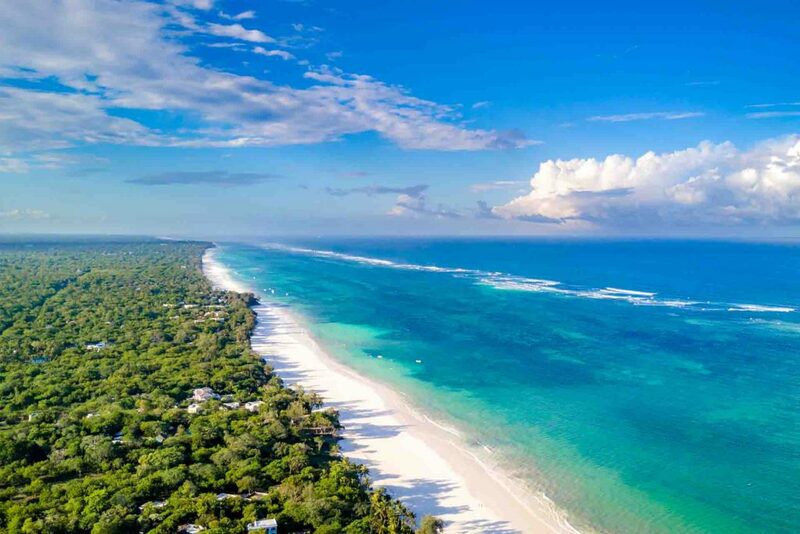 Start planning your tailor-made holiday by contacting our specialist.